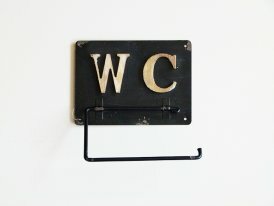 The bathroom is also a place of life and relaxation in which one must feel good. 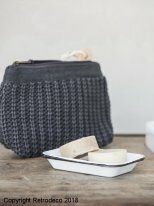 Opt for useful items, but do not forget the small decorative note that will make all the difference. 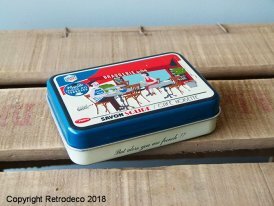 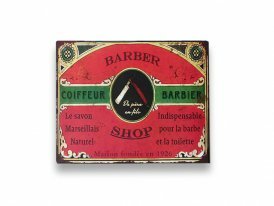 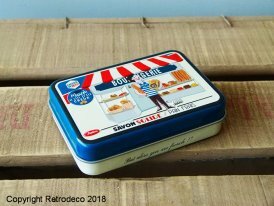 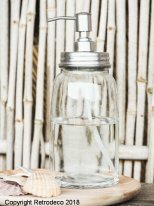 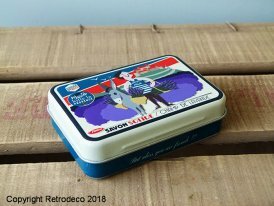 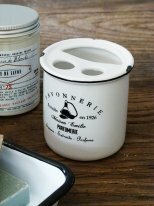 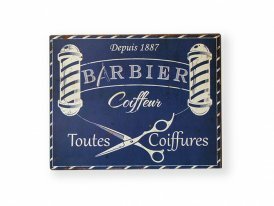 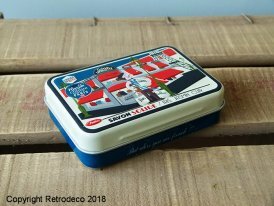 You will find on Retrodeco as well decoration accessories, as well as toiletry kits, soaps and wellness products, which will create a atmosphere such as seaside, countryside, cozy or charming. 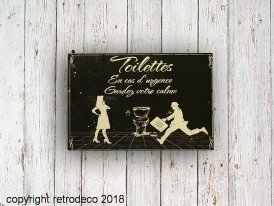 And do not forget to brighten up your days with a little touch of humor with the decorative objects of the brand Natives, but also to furnish your walls with our decorative plates, mirrors and pegs visible in our category wall decoration.